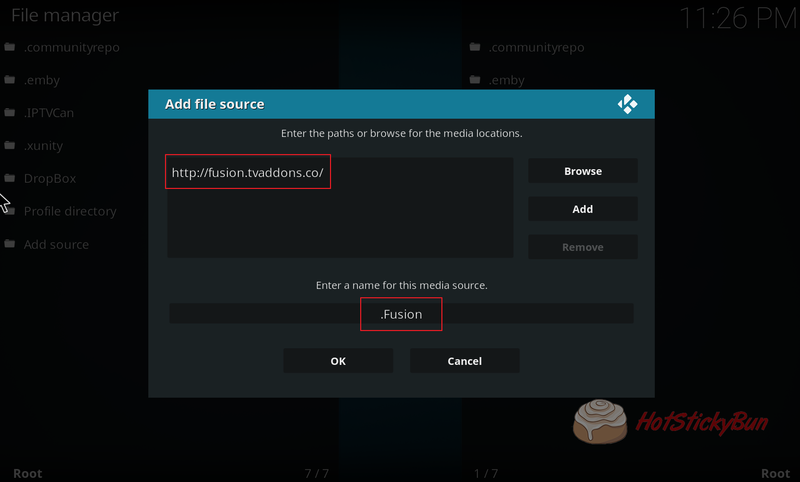 Despite all the legal turmoil surrounding the TVAddons community they are back on the scene and recently launched a plugin that should help a lot of newcomers to the scene install addons…similar to their old Fusion/Indigo addon provided. 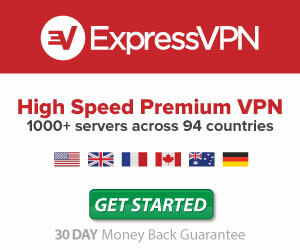 This solution on the other hand is a means to perhaps bypass any legal ramifications as they no longer host any of the addons themselves. 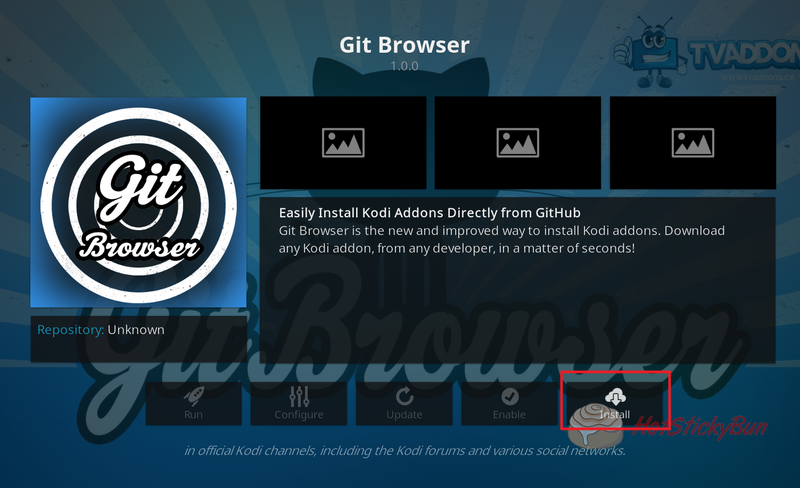 Instead this will allow any user the ability to install an addon straight from GitHub. If you’re unfamiliar with Git there’s no need to get to concerned. Almost every plugin other author tends to use this for something called version control as well as the ability to fork and share plugin work. 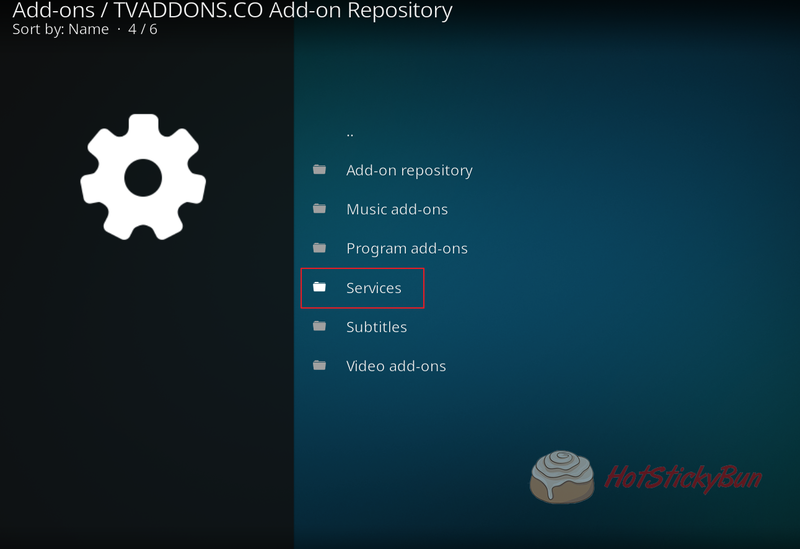 This is extremely useful and why you see so many forks of a lot of the popular addons within the community. 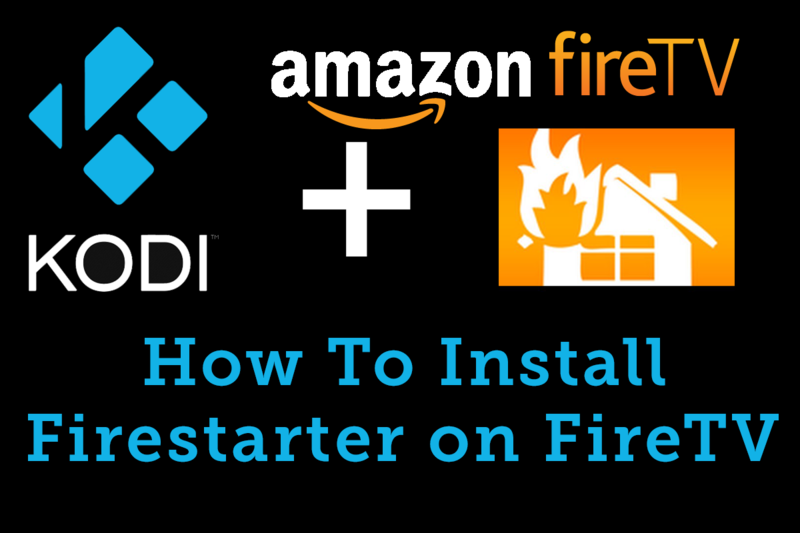 Similar to a lot of our older tutorials which relied on the Fusion Installer it’s important to install this for ease of use and quick updates. 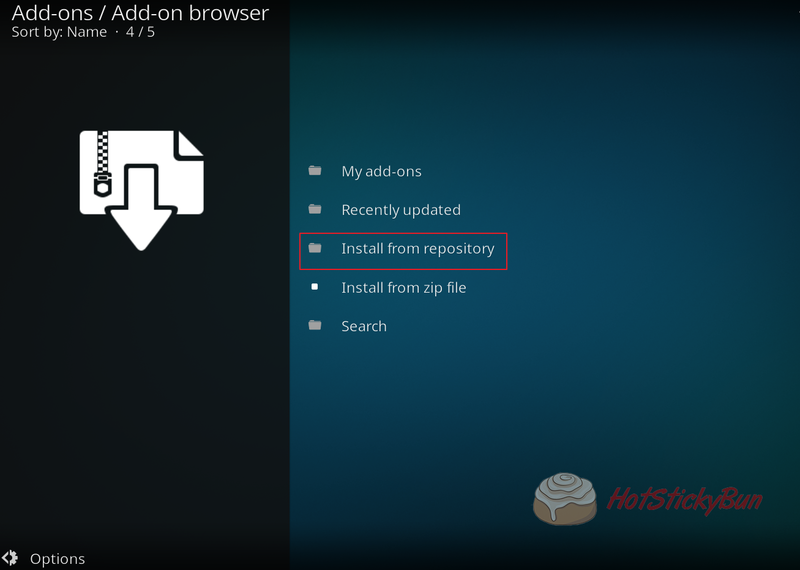 1.1 Start with adding the repository source. 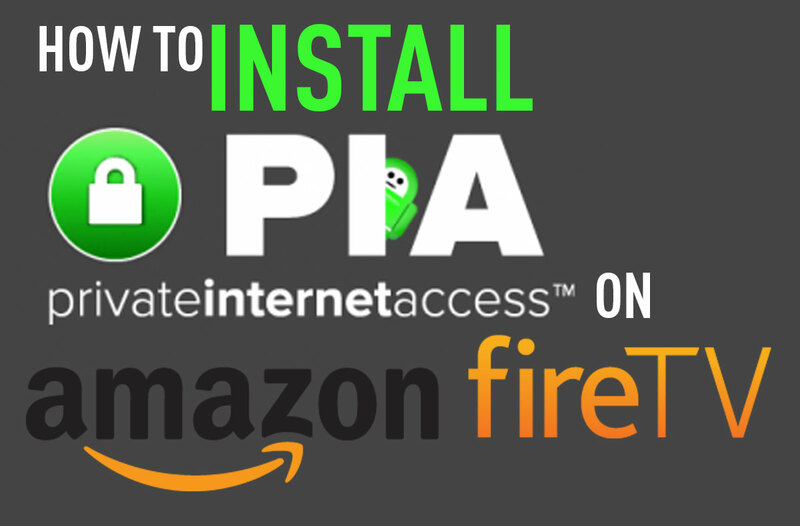 Installing is easy, simply follow these steps to get started. Start with adding the repository source. 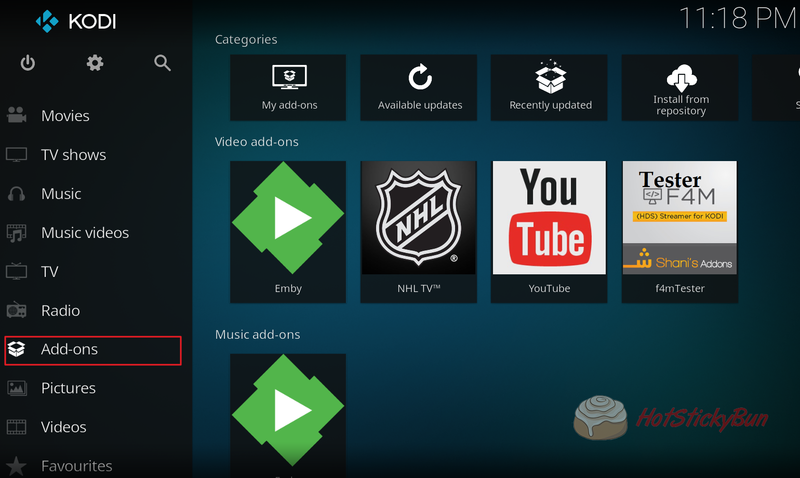 First step is to add the TVAddons source, start by clicking the gear icon. 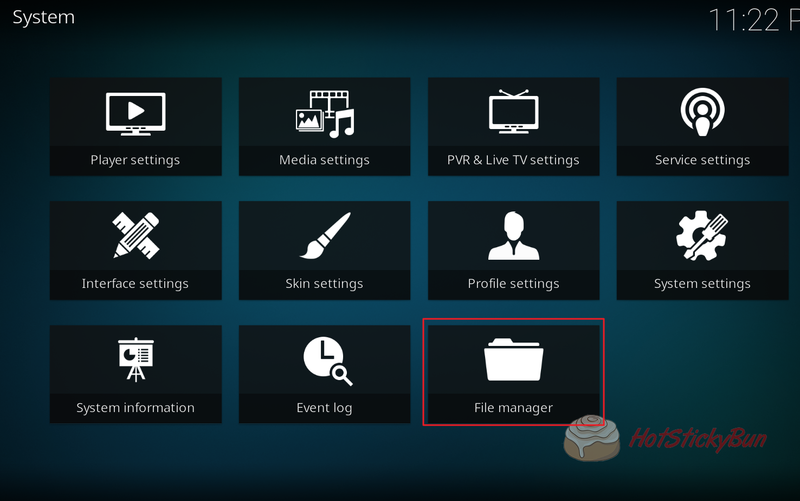 Select File manager and enter. 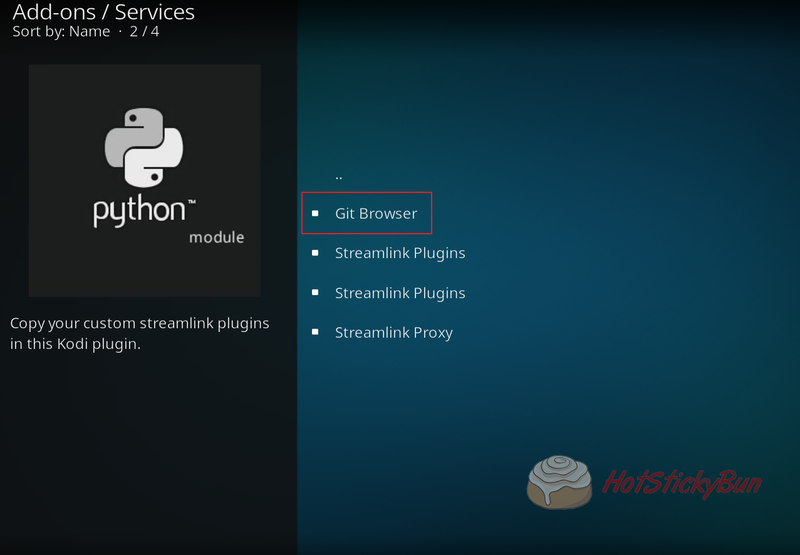 Enter in the same information below to add the Git Browser Repo. 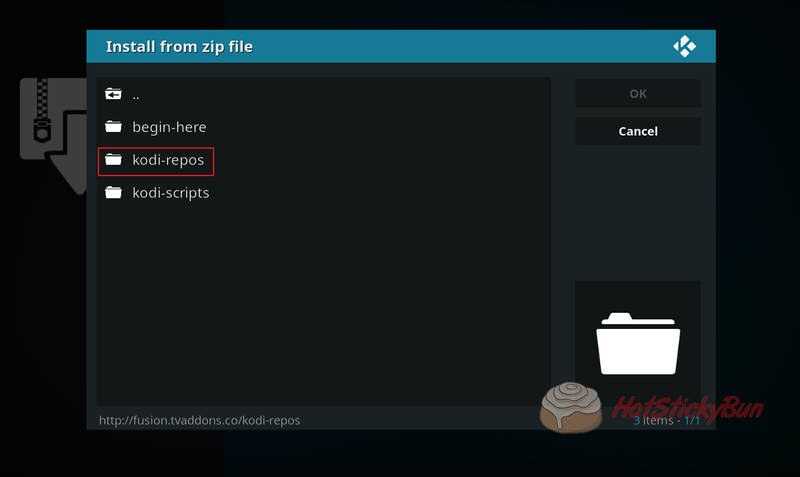 Now that we’ve added the source we need to add the repository and then the Git Browser. Scroll down to Add-ons from the home screen and hit enter. Click the box icon in the top left. Select Fusion that we setup earlier above. 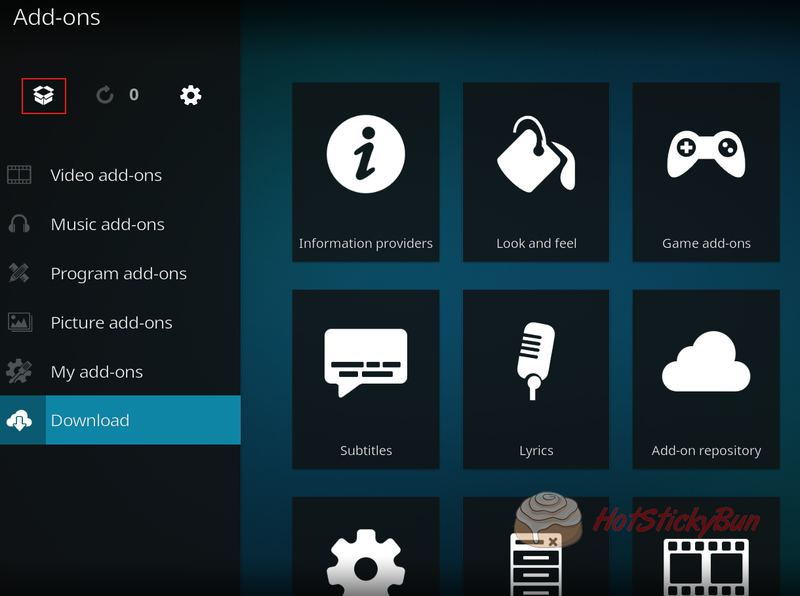 Select kodi-repos and then english from the next menu. 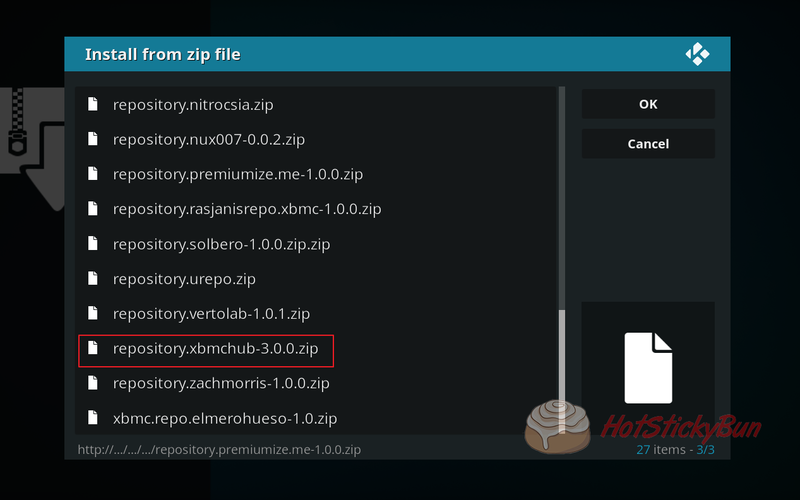 Scroll down and select repository.xbmchub.x.x.x.zip (x.x.x being version number). Once complete you’ll get a notification in the top right. 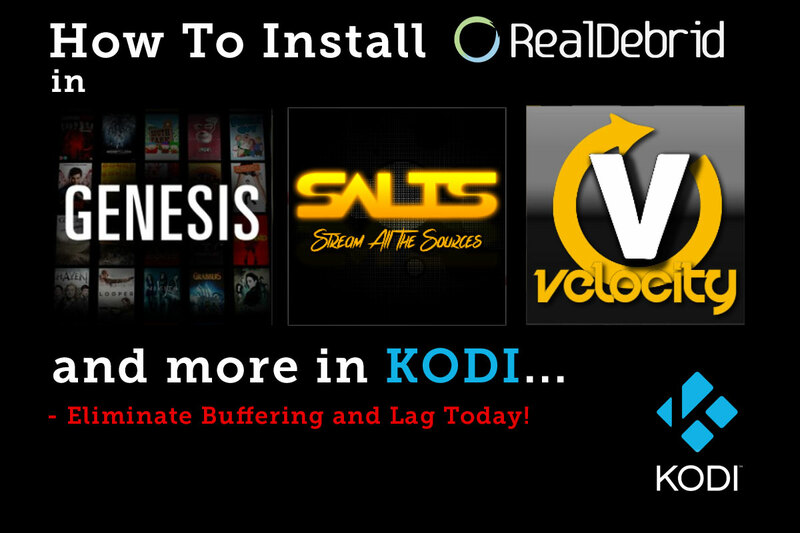 Back on the addons screen this time choose “Install from repository”. 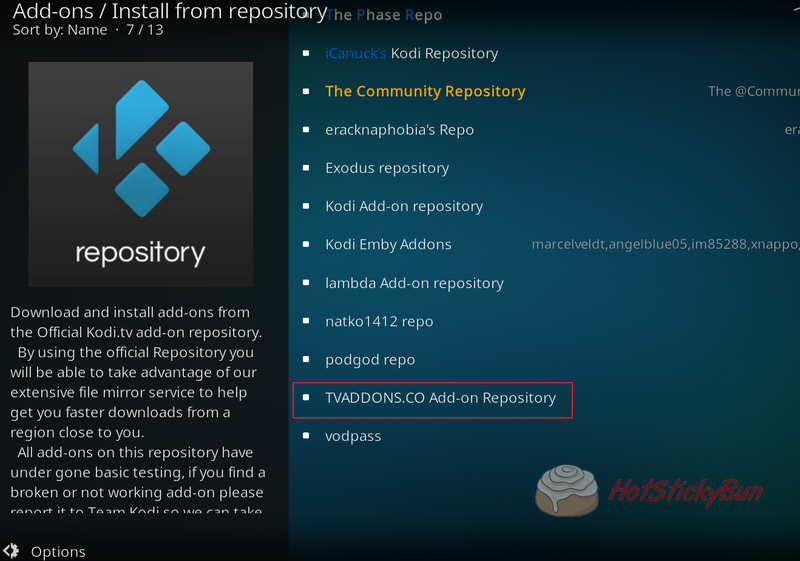 Find TVADDONS.CO Add-on Repository and hit enter. 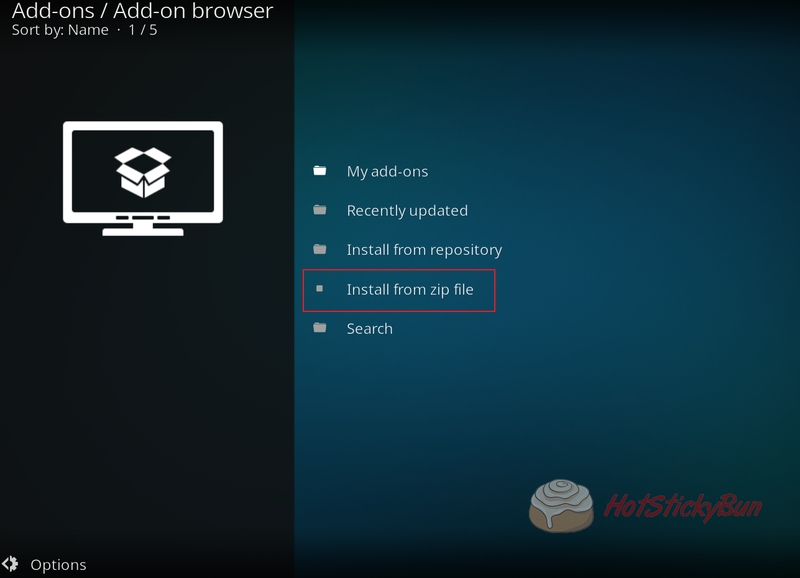 Last but not least, simply hit Install. That’s all there is to it. Using the Github Install is straight forward. 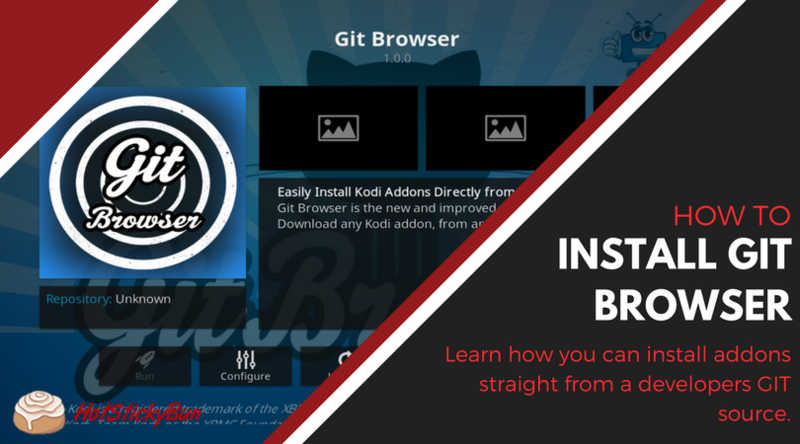 Simply open it up and you’ll see a few options to install via username, repository title or Addon ID. We’ll have a video coming shortly to help.